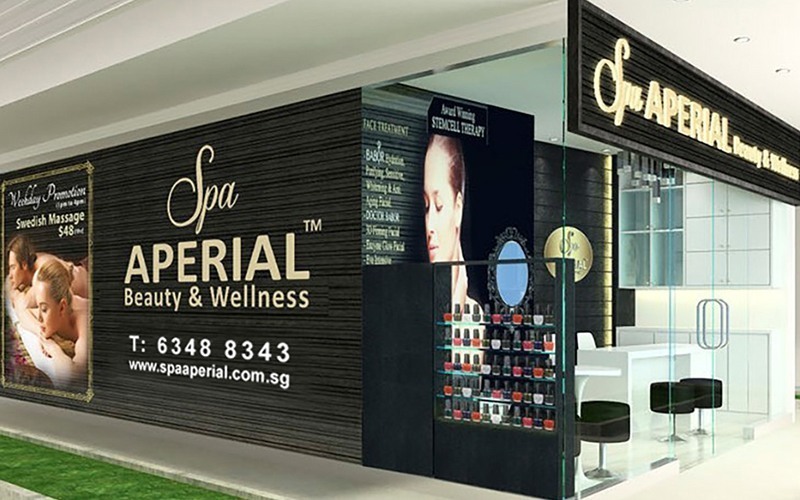 Body, face, and skin indulgences are happily entertained by therapists and beauticians at Spa Aperial, located at Vibes @ East Coast. With the help of Babor products and far infrared light machines, eyes and necks are revitalised to former glories with signature pigment and scar laser treatments, E-light skin tightening, permanent E-light hair removal, 3-in-1 Thala slimming sessions, jamu tummy trimming, hot stone body massages, and more, while skilled hands rub and knead out aches and stress from muscles and joints. Customised facials are also on offer for those with different beauty goals, be it to moisturise skin, reduce dark spots, or help with acne.